It’s very rare for me to get influenced/moved by movies, but almost every few months I usually come across one such masterpiece that makes me think and wonder about this whole world, humans and human relations. Something related happened with this Japanese movie I just watched this evening. 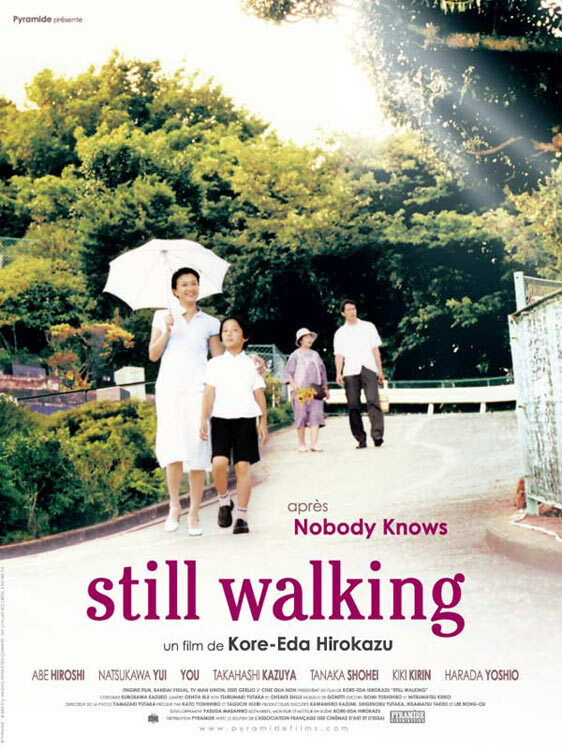 Aruitemo Aruitemo (Still Walking) is a 2008 japenese movie, directed by Hirokazu Koreeda. With a cast comprising of Hiroshi Abe, Yui Nutsukawa and YOU… yes you, It’s a storyline so simple and still so complex that it entangles you along with it and before you can realize, you became an inseparable part of it. A son went to meet his parents, living alone in a small town, and the duration of visit.. just one night. That’s it, its just a long tale of those few hours. There’s a father busy reading newspaper when everyone else is busy clicking some family portraits. And the one part which touched me the most – When the mother very lightly, very casually in a simple tone tells that she always had a dream to take her kids out for shopping in a car, their own car. And now for her kids, its just such a simpleton thing… going out shopping in car… no big deal.. “So who’s stopping us mum, let’s go anytime..” Anytime?? But where is the time ??? It has some inherent sorrow within it, some deep gloom inside every character… there is something breaking inside, something like the old washroom tiles, rotting and becoming weak day by day, nearing a collapse. 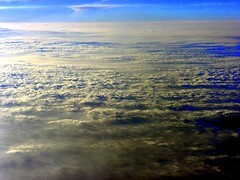 Its brings you face to face with those hidden sadness of today’s life that you always turn a blind eye to. And in between all this there are the characters, one who’s thinking what to say to these parents next morning while bidding farewell? 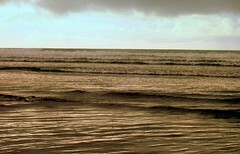 what to say to them to solace them that they won’t be alone in their last days ? and the thought that do we really have faith and trust on ourselves? 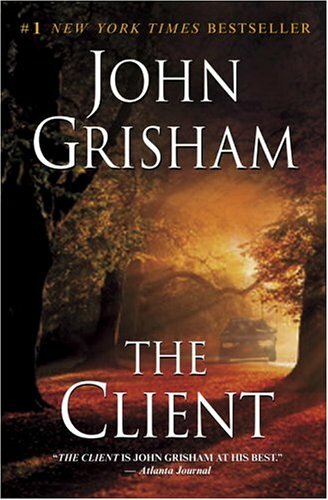 I won’t rate “The client”, I never rate Gresham, his novels are like – time pass reads, momentary pleasure, one or two night stands with well spun plots and a few real to life characters…. certainly no masterpiece. The Client is, overall, a nice book, good page turner. Although it does drag in places and some of the “lawyer jargon” can get annoying, the characterization and plot are quite involving. 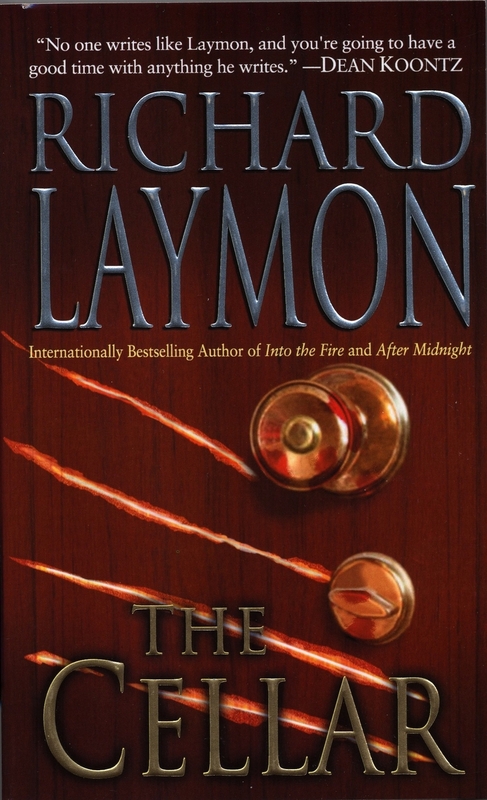 It is a very suspenseful and unpredictable novel which kept me up till 4 am reading. What make the book so good are the characters. Mark Sway–an eleven year old, trailor-trash, kid is brilliant and foolish all at the same time which keeps the book moving well because every time he gets himself out of a situation, he always manages to get himself into another. He talks like he’s 45 and will stop at nothing to get what he wants. He also questions a lot about society and the legal system in such a childlike matter that it really makes you stop and think about your position on the topic and what you would tell an 11 year old kid. Reggie Love is definitely the most complex character. After a painful divorce, attempted suicide, and commitment into various mental facilities, she begins a new life as a smart-talking, witty, clever, and absolutely crazy lawyer who you just have to love. They call it her “second life” and she lives it to its fullest. Only a 4 year lawyer and she’s able to outsmart the FBI. She cares so much, too much, about her “little clients” and although she denies it, is willing to risk her life for some of them. She’s a very strong character, but still very vulnerable, which makes for a great story. Foltrigg ( forgot the spelling :)), is the opposing, big-headed, stuck up, U.S. prosecuting attorney who is absolutely determined to win the case no matter the extremes. Completely engrossed in his job, he really helps display the infamous view of the lying, cheating, snake-like lawyers which we all hate so dearly, yet, Grisham also makes it seem like he is just trying to do his job. I’ve never been a huge Agatha Christie fan, but I’d always liked her books, most of the time i only read her Poirot novels. Hercule Poirot is the greatest fictional detective ever after Sherlock Holmes, whose character is unparalleled . But this book does not feature Poirot, which is why I wasn’t too enthusiastic for it, but after a friend of mine, Sundaram suggested it with a brief outlook of the plot i decided to give it a shot rightaway. 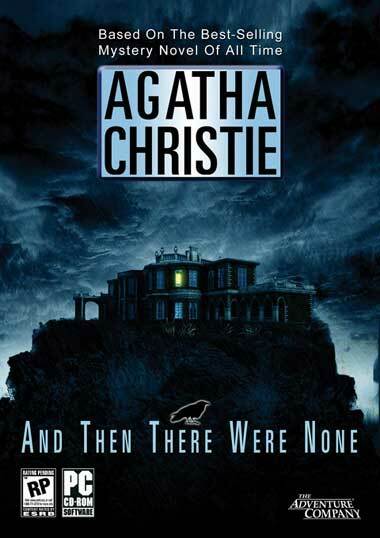 As it turned out, this book is now on the list of my all-time favourite mysteries! I suppose the plot is what draws most people to this book. There never has been a more elaborate mystery in the annals of fiction. Ten people gather on an island, supposedly invited by a host who isn’t present. We learn quite quickly that all the people are murderers — murderers that the law can’t touch. And the mysterious host who calls himself U. N. Owen (‘unknown’) plans to execute his guests. The murders take place in accordance with a little nursery rhyme that is framed in each guest’s room. And as people begin to die one by one, and an extensive search reveals that there’s no one else on the island, it soon becomes clear that U. N. Owen is someone among the original party. The book soon turns into a psychological thriller as each guest becomes paranoid and suspicious of the others. The last few chapters are nerve-wrecking and the Epilogue is shocking. Some of the contexts of the book are really nerve recking and worth the horror. “Definitely worth reading” is a huge understatement. Go read it! This book, from its cover design, its author’s reputation and its blurb at the back, seems completely to suggest a tale of seething terror. However, I find that it is more a tale of jungle survival couched as a horror story. The horror is really very much in the background, while the reader (and protagonist) is mostly absorbed in the nitty-gritty of finding food, fighting bugs and avoiding the rocks when falling into a river. It is admittedly a very charming book, especially in the characterization of 9-year old Trisha McFarland and the depiction of her struggles, her ever-deepening exhaustion and that fine line between comedy and tragedy; between hope and the abyss. Yes there is a good build-up of fear about the “special thing” that lurks in the forest; stalking Trisha; but I found myself actually laughing when the terror should have climaxed. Laughing. Sure, you might choose to interpret that I am twisted, but I think the climax was more than a little funny. 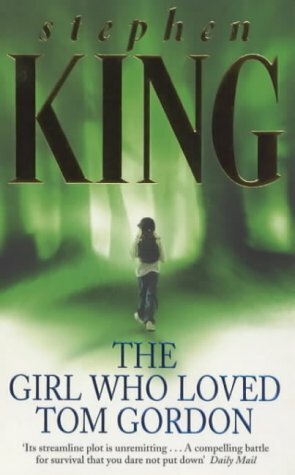 While the writing style of King is great, as usual, the plot of this book is really monotonous because he spends too many pages detailing Trisha’s wanderings through the forest. King could have involved the enemy more in the plot and spend more pages describing the hard moments that her family was going through instead of telling us so much about her misfortunes in the Appalachian Trail. 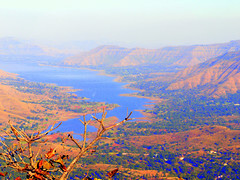 King also could have detailed the efforts of the search party to introduce more adventure and thrills to the book. Overall I think this book is more suited to introduce teenagers to King’s books than for King’s fans craving the classic suspenseful terror stories of gore and blood. Being a big Stephen King fan i’ll say its not worth the money for those of us used to his classic stories. 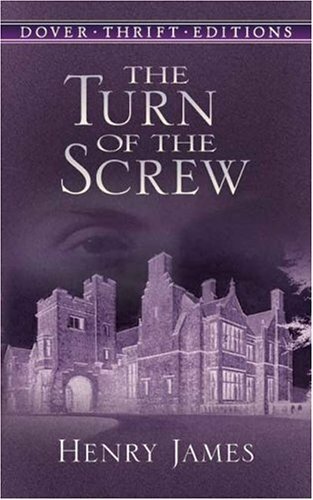 One of the most seductive of all ghost stories i’ve ever read, Turn of the Screw is not a tale for young people inured to Halloween or Tales from the Crypt. It is a sophisticated and subtle literary exercise in which the author creates a dense, suggestive, and highly ambiguous story, its suspense and horror generated primarily by what the author does NOT say and does not describe. Compelled to fill in the blanks from his/her own store of personal fears, the reader ultimately conjures up a more horrifying set of images and circumstances than anything an author could impose from without. Written in 1898, this is superficially the tale of a governess who accepts the job of teaching two beautiful, young children whose uncle-guardian wants nothing to do with them. On a symbolic level, however, it is a study of the mores and prejudices of the times and, ultimately, of the nature of Evil. The governess fears that ghosts of the former governess Miss Jessel and her lover, valet Peter Quint, have corrupted the souls of little Flora and Miles and have won them to the side of Evil. The children deny any knowledge of ghosts, and, in fact, only the governess actually sees them. Were it not for the fact that the housekeeper, Mrs. Grose, can identify them from the governess’s descriptions, one might be tempted to think that the governess is hallucinating. The governess is certainly neurotic and repressed, but the existense of evil will always be debatable. The ending, which comes as a shock to the reader, is a sign that such struggles (whether psychological or paranormal) should never be underestimated. As is always the case with James, the formal syntax, complex sentence structure, and elaborately constructed narrative are a pleasure to read for anyone who loves language, formality, and intricate psychological labyrinths. Over the years there has been much speculation about the meaning of this story, especially the enigmatic ending. I know what I think, but I won’t give anything away here. Read The Turn of the Screw yourself and be prepared for a scary evening of surprises and perhaps even a sleepless night. This is an immortal tale about hybrids, love and hate, justice, racism and the responsibilities of scientists. 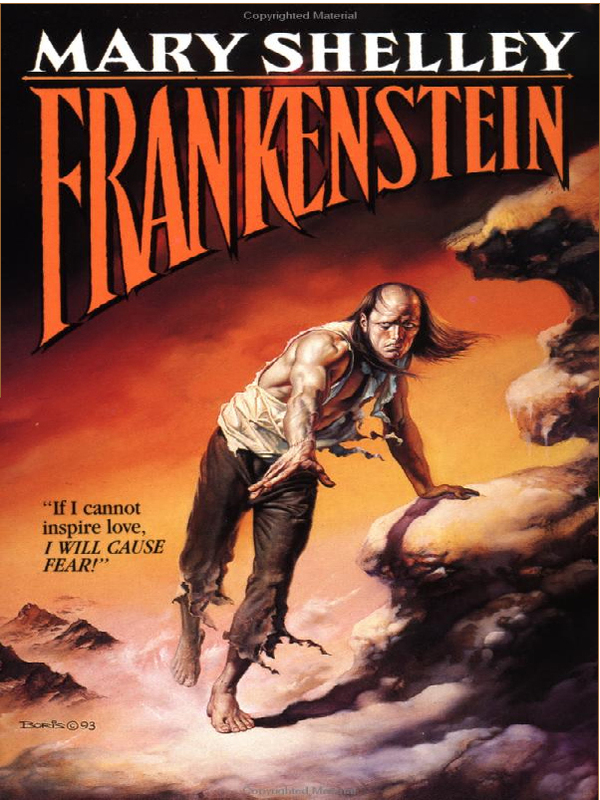 Frankenstein is the scion of the evil principle, the invention of a man-scientist and a ‘painted bird’, who is therefore not accepted by the rest of the human race. His reaction is revenge. As Oscar Wilde said in ‘The Critic as Artist’: ‘For when a work is finished it has as it were, an independent life of its own, and may deliver a message far other than that which was put into its lips to say’. Some texts become even more important and luminous with time, like this masterpiece. 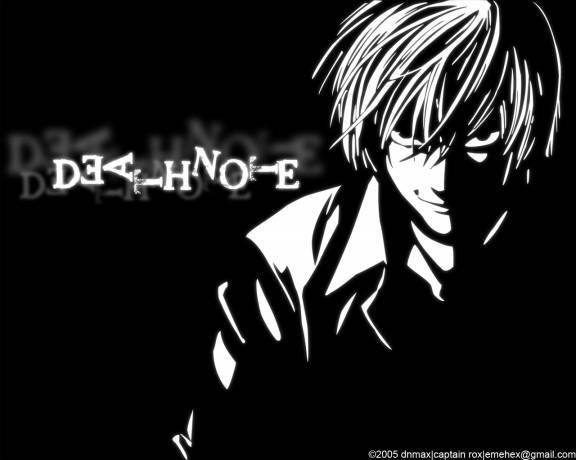 Death Note – A must watch..
Death Note is one of those few anime that captured me right from the beginning. As being someone very selective, and particularly repulsive of anime this was something different for me, a tight fast packed story line gripping right from the first episode. 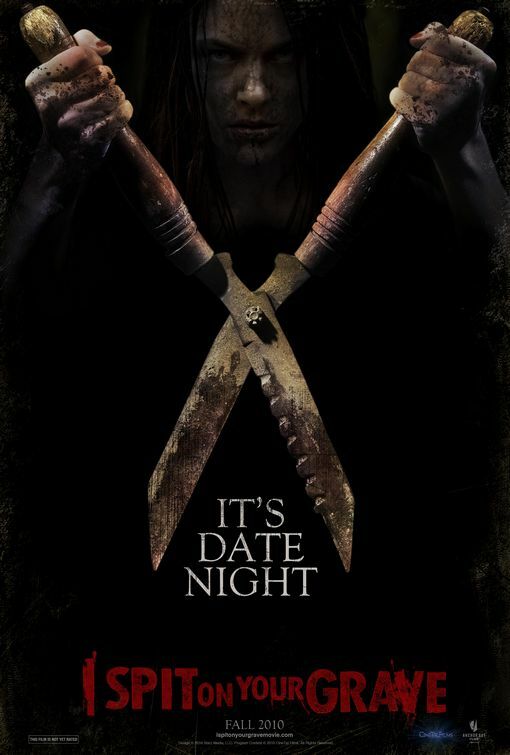 I highly recommend this to fans of animated series or to horror/thriller fans. This is a well-written, artistic and dark anime indeed. As depicted in the story line, Shinigami, the gods of death prefer to use note books, or death notes to cause human death. And occasionally, they lose their notebooks accidentally-on-purpose so that a human can find it. That is the beginning of Death Note, a story of a genius student named Light who finds this strange notebook and decides he wants to change the world into a utopia by killing all of the world’s most horrible criminals without any suspicion to him. All he does is write their name in the death note and they’re dead. The description above sounds dark, and this story is very dark. The lead character seems to have little care for those he kills and in fact finds some enjoyment in the unique ways he can bring about their death. His Shinigami shadow, Ryuk, bound to him because Light now owns the death note, guides him only to the point just beyond complete ignorance but otherwise lets Light do as he wishes. Thus, even despite the fact that it’s nearly impossible to trace the murderer, suspicion does rise. This is when the true horror starts, as we begin to see what Light is willing to do to get him free of suspicion. Anyone familiar with Shonen Jump’s Hikaru No Go will recognize the artwork here. There is a deep theme of morality VS. Immorality hidden beneath the storyline. While watching, you have to decide, based on your own personal beliefs, what side Light is actually on, moral or immoral, good or evil. Certainly, at face value, Light is a decent human being, studying hard to become a top student, helping his sister with her homework, talking cop-business with his father, but it’s in those moments of inspiration that Light has when you’ll begin to wonder. And yet, it’s his anti-hero love-ability that makes you keep watching, no matter what your beliefs are. You want him to avoid suspicion, to do away with the criminals, and to get rid of the cops tailing him. Apart from the thrilling storyline, intellectual encounters of Light with ‘L’, bits of romantic humor thrown away by the character of ‘Misa Amane’, another great thing is the soundtrack, its simply superb, the background score and the themes of Light, Ryuk and Death Note are simply awesome. In short a must watch for every anime fan, A short (just 36 episodes), gripping and extremely likeable tale… Don’t miss it.